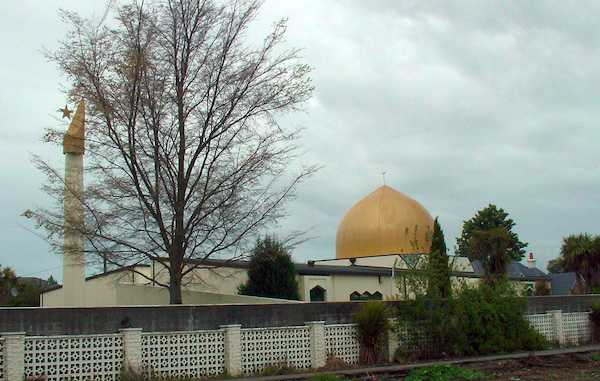 Last Friday afternoon, I came across the horrific news from Christchurch, where two shootings saw at least fifty people murdered… and all by the hands of an Aussie. I watched as thousands of Australians spoke up and responded to the tragedy, laying flowers in mosques and showing support for our neighbours in Christchurch. However, I was left wondering about the best way to respond to this tragedy. I read an article by Samuel Green and he had three helpful reflections. Firstly, it’s important to address the seriousness of the issue. This was an act of pure evil and we cannot excuse or justify it in any way: this mass murder was driven by racism alone. However, we know all people are created in the image of God, and that Jesus’ death was for all people who turn to him in repentance. This leaves us with no excuse for any acts or thoughts driven by racism. Secondly, we want to reach out to the Muslim community and assure them of our love and support. This is a great time to meet with our Muslim friends and listen to their concerns and worries. We can attend community events standing against these acts of violence as people who promote peace, just like our Saviour Jesus, the Prince of Peace. Finally, we can be praying. As the families of the victims mourn their losses and the family of the shooter grapples with this tragedy, we can pray that God would be glorified, and that through this horrific event, the good news of Jesus would be spread. Despite the sinfulness and cowardly acts of violence in our world, God still rules as king, and remains in control. We have a God in whom we can bring all our worries to and trust in him alone.